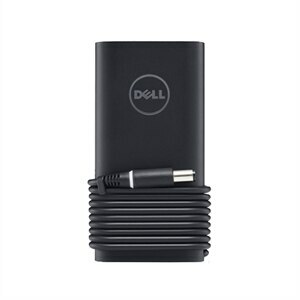 The 90-Watt AC Adapter from Dell™ is specially designed to meet the power needs of your Dell™ laptop. Packed with of 90-Watt power, this adapter enables you to simultaneously operate your system and charge its battery from electrical power outlets. It comes bundled with 1 m power cord.